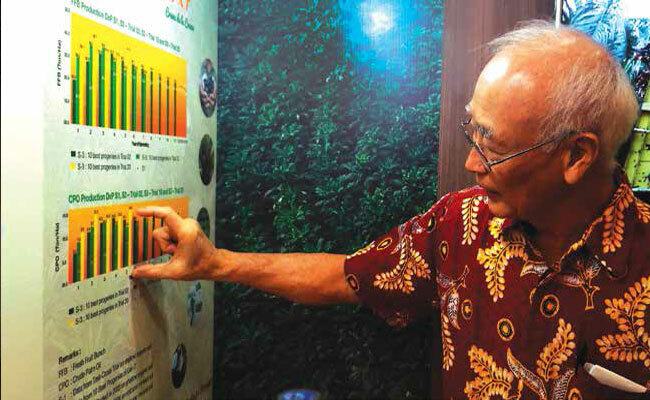 ANG BOON BENG, A SENIOR RESEARCHER IN PALM OIL PLANTATION FOR TENS OF YEARS ALWAYS FOCUSES TO PALM OIL SEEDS. HE THOUGHT, THE FAKE SEEDS IN THE SOCIETY SHOULD BE NO MORE. THAT IS WHY IT IS IMPORTANT FOR THE SMALLHOLDERS TO PLANT SUPERIOR SEEDS TO INCREASE THE BETTER LIVES. .His concern to the smallholders’ fate who planted fake seeds has always been told by the national palm oil plantation observers. The fake seeds planted by the smallholders become the future polemic for the productivity would never been better. It always fails to harvest. Topaz senior researcher, Ang Boon Beng also noticed the loss for the smallholders. 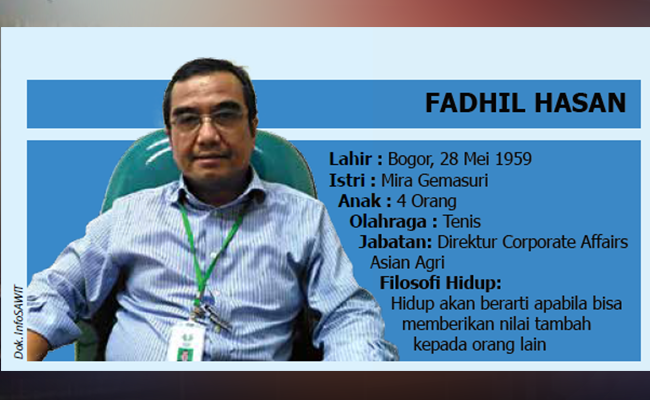 In his daily life, he always focuses to research superior seeds in palm oil plantation company, Asian Agri. His location to research in Riau, Pekanbaru is near palm oil plantation. It is normal that he always notices the issues in palm oil plantation. He directly saw the loss got by the smallholders or stakeholders nationally. The areas belonging to the companies, and the smallholders, he thought, never gave good result for planting fake palm oil seeds. Ang Boon Beng thought, superior seeds should be the prior for the companies and the smallholders if they want to enlarge the areas. Planting fake seeds would be a loss in the future. Besides minimizing the loss of the planters, it is important to plant superior seeds, such as, if planting in the degraded areas, plant high durability of palm oil seeds. If planting in old trees, plant superior seeds so that the trees would be able if attacked by ganoderma disease and others. There are lots of choices to get superior seeds to plant. It would be very helpful to cultivate the plantation nationally. So he continued, the superior seeds should always be socialized to the people, namely the smallholders who always have issue with the modal. This makes them have no choice besides buying cheap seeds. Besides the socialization, it needs to inform the superior seeds. The superior seeds have progress compared to years before. It means that the option to plant superior seeds could be adjusted to the area condition. 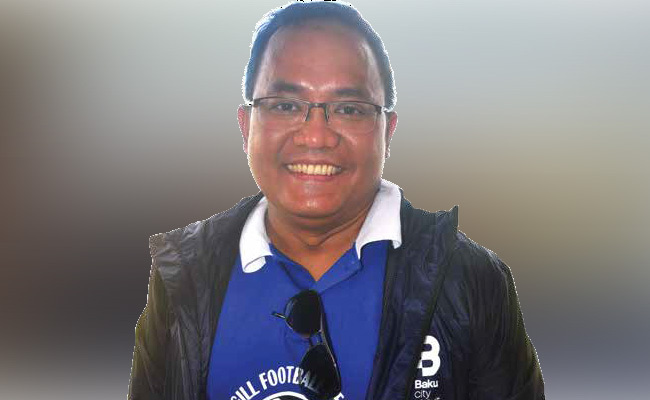 The research that Ang Boon Beng has done for long about superior palm oil seeds has contributed to its progress nationally. Topaz superior seeds w. . . . . .